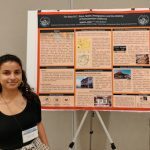 Isabel Pena’ 19 attended the ” Biennial Urban History Conference” in Columbia, South Carolina to present her poster on ” The New O.C. : Race, Space, Immigration and the Making of Postsuburban California” Congrats Isabel!! Vickie Vertiz ’98 had her book ” Palm Frond with Its Throat Cut” just won the 2018 PEN America Prize in Poetry! PEN America stands at the intersection of literature and human rights to protect free expression in the United States and worldwide. Congrats Vickie!! Gabriella Carmona’18 had her article: “The Kebab Truck: A study of the turkish and Moroccan ethnic economy in Oxford” accepted by the MMUF Journal in its 2017 issue. Congrats Gabby!! 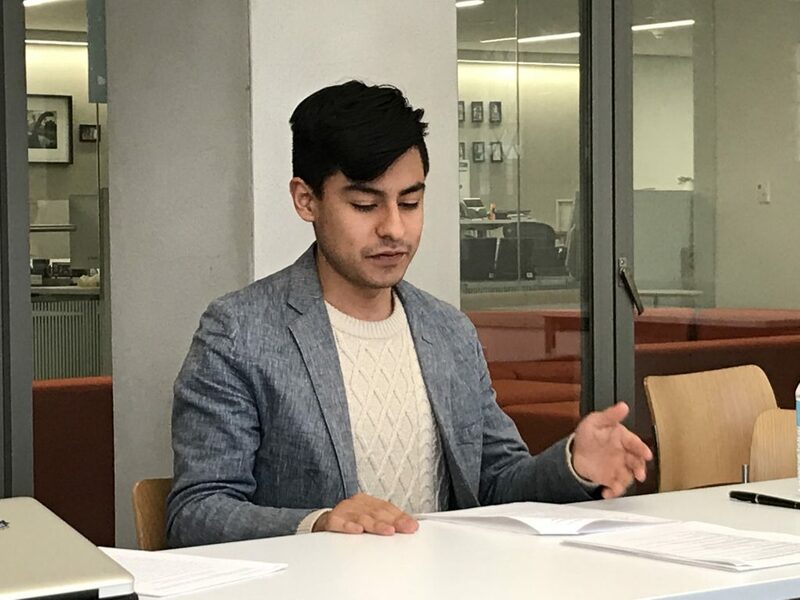 Eilin Perez’14 has advanced to candidacy at the University of Chicago, where he is pursuing a PhD in history. Eilin was just awarded the prestigious Council on Library and Information Resources-Mellon Fellowship for his project “The Half-Life of Sovereignty: North Korea and Solidarity Movements of the Global South, 1960- 1989.” Congratulations, Eilin! Underdonk is pleased to present Warm Form, an exhibition of new paintings by Beverly Acha. In her first New York solo exhibition, Acha introduces us to a language of abstraction that explores structures of space and perception. Responding to shifts in her physical environment and landscape, Acha uses light and color to capture the ways in which place changes how we see and move through space. 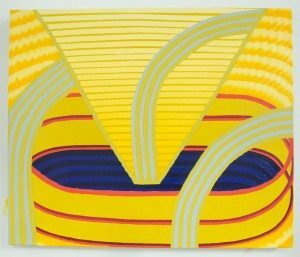 In her paintings, Acha pulls from the systems that shape space and reality, from the forces that propel the earth’s spin and revolution around the sun, to dark matter’s role in the universe, and then back down to the architecture of our built environment, words, numbers, atoms, energy transferred in waves and particles. Each of these are associated with various types of formal abstractions: lines, grids, concentric circles, etc. In using these visual structures, Acha creates pictorial spaces that are at once shallow and infinite. Grids measure intervals, create rhythm across the surface, mark time. Gradations of color, intensity, and tone both open and collapse space, pull us in and out. To view Acha’s paintings is to access how they were made: we move through, within, and across, following their vibrations, wobbles, and breaks. Subtle asymmetries give us multiple points of entry. Inconsistencies and irregularities in the structure become tactile, haptic, and physical experiences of subjectivity. By engaging in questions of existence, experience, reality, and structures of space, time, and causality, her paintings give physicality to the intangible. Acha currently has a series of monotypes, “Vibrations and Waveforms,” on view in Noonlight curated by Kenny Rivero at the Blackburn 20|20 Gallery. 323 West 39th Street, 5th Floor, NYC 10018. On view January 18 to February 25, 2018, Tues. to Sun., 10am – 6pm.